A decision to grant bail to Carlos Ghosn could risk "destruction of evidence" in the financial misconduct case against the former Nissan chief, a senior Tokyo prosecutor said Friday. Ghosn walked out of a local jail Wednesday after more than 100 days of detention following an unexpected decision from the Tokyo District Court, despite strong opposition from prosecutors. Ghosn has strict limits on his movement and communications, with a ban on his contacting Nissan executives and others with links to the allegations against him, as well as restrictions on his computer and cell phone use. But the prosecution still "believes that there remains risk of destruction of evidence", said Shin Kukimoto, deputy chief of the Tokyo District Public Prosecutors Office. "We believe the conditions for the bail are not effective," he added. Kukimoto said his office would nonetheless work with the new conditions and prove the charges against Ghosn. The prosecutor stayed tight-lipped about whether Ghosn, who is on a one billion yen (USD 9 million) bond, may face rearrest or new charges. While on bail Ghosn, who had two previous bail applications rejected, will live at a designated residence with a surveillance camera. He is allowed to go outside but has pledged not to leave Japan and to stay away from the internet. 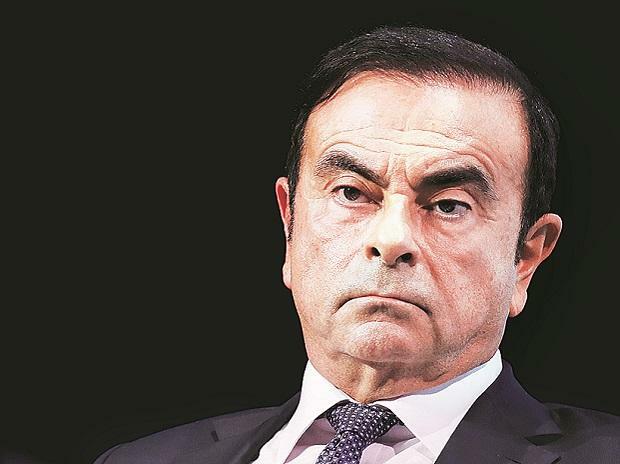 Doubters have questioned the effectiveness of the conditions, with Japanese media speculating that Ghosn could easily leave his residence and call or meet people involved in the case. Ghosn was first arrested on November 19, and faces multiple charges of financial misconduct. Ghosn has maintained his innocence since his arrest and claimed the allegations against him are part of a "plot" by opponents of greater integration between the three firms. It may be several months before Ghosn's trial begins and his defence lawyer Junichiro Hironaka said the case was expected to run over a "very long time.